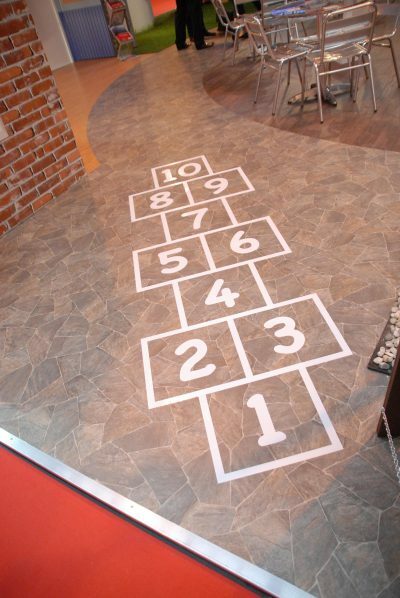 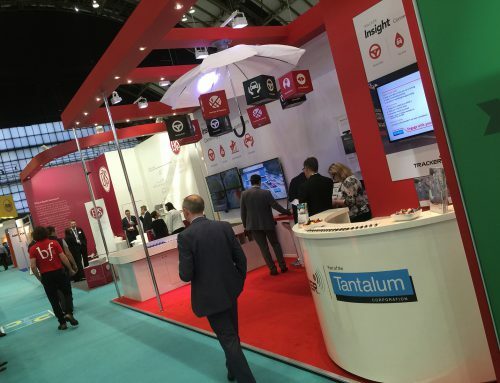 We were given the task of creating an engaging, inspiring and intelligent 330sqm stand at The Energy Event. 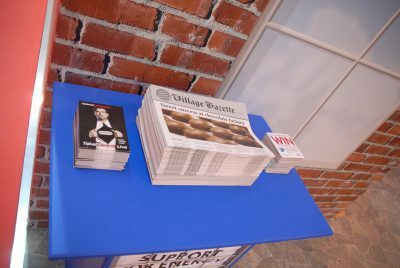 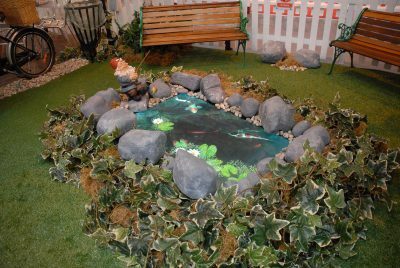 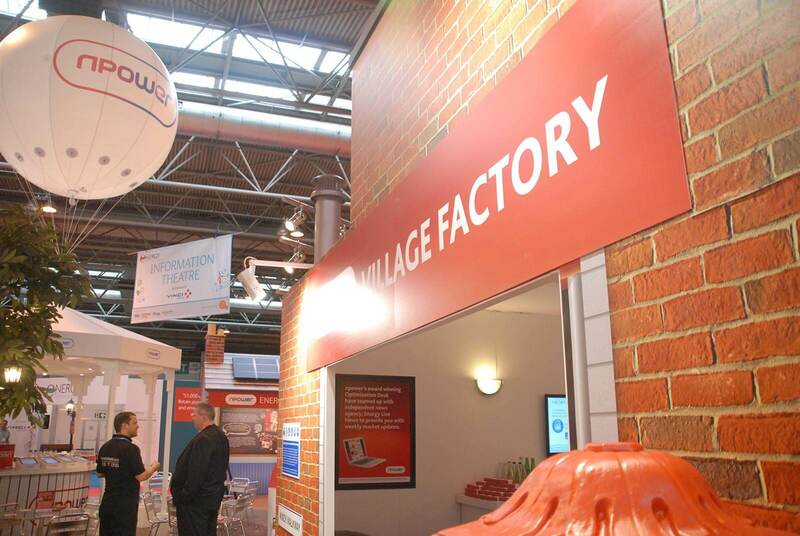 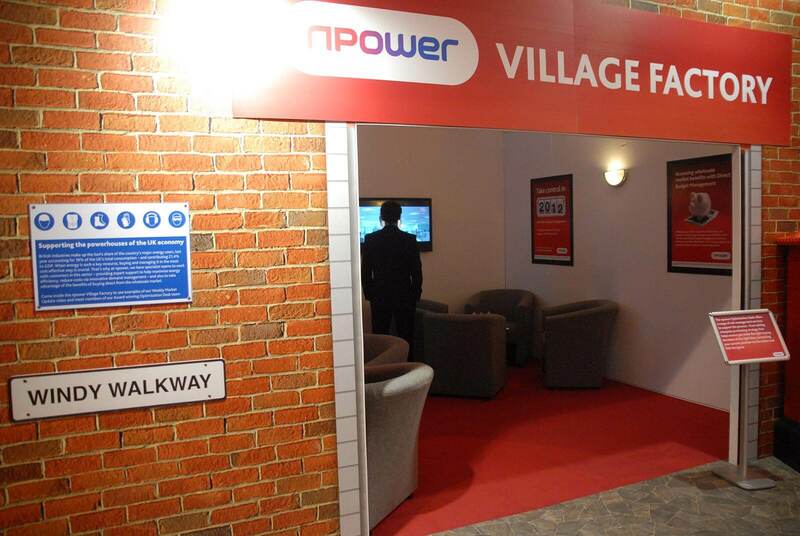 Our creative concept was to build the “npower Village”. 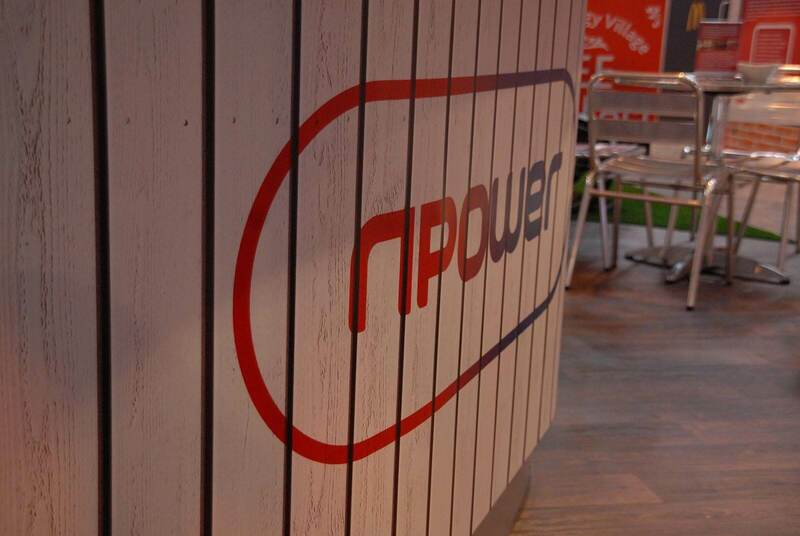 We wanted to focus on the areas of business and community that npower support and work within. We created shops, schools, industrial buildings … we even had a driving track where guests could try their skills on a Segway to promote electric transportation. 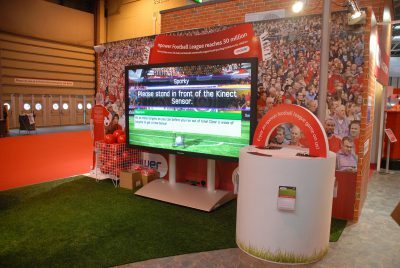 A central bandstand was the hub of the space offering free tea, coffee and muffins during the show, but it was the “football penalty kick” game using a 140” plasma screen that drew in the crowds. 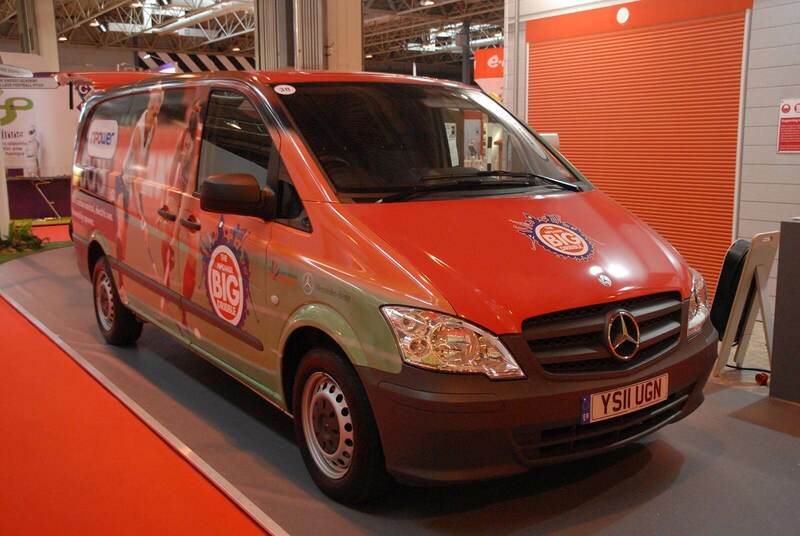 The purpose of the football area was to promote npower’s working relationship with Wembley Stadium. 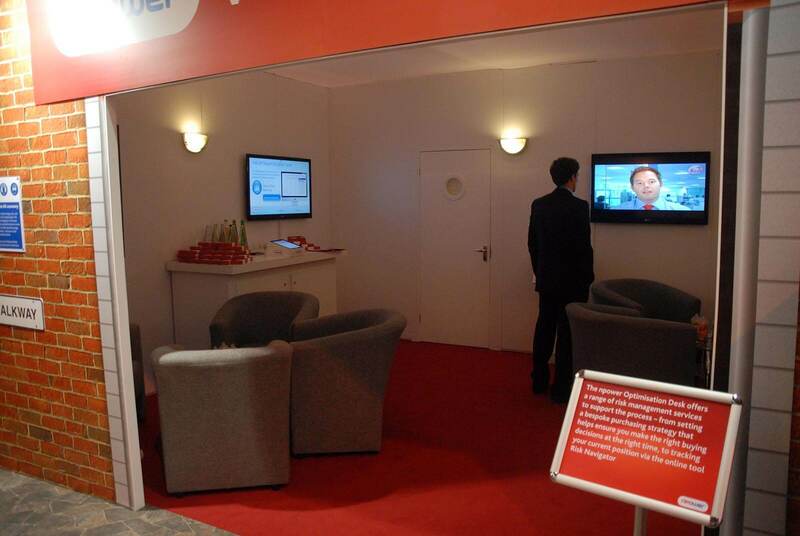 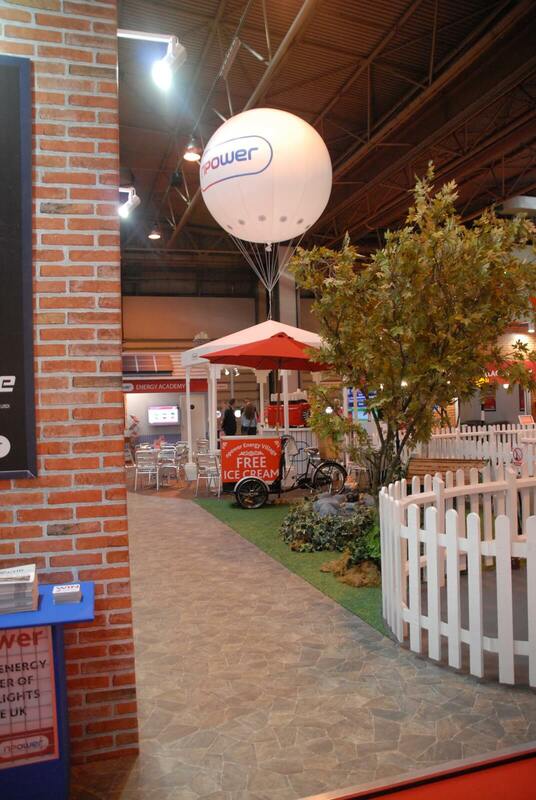 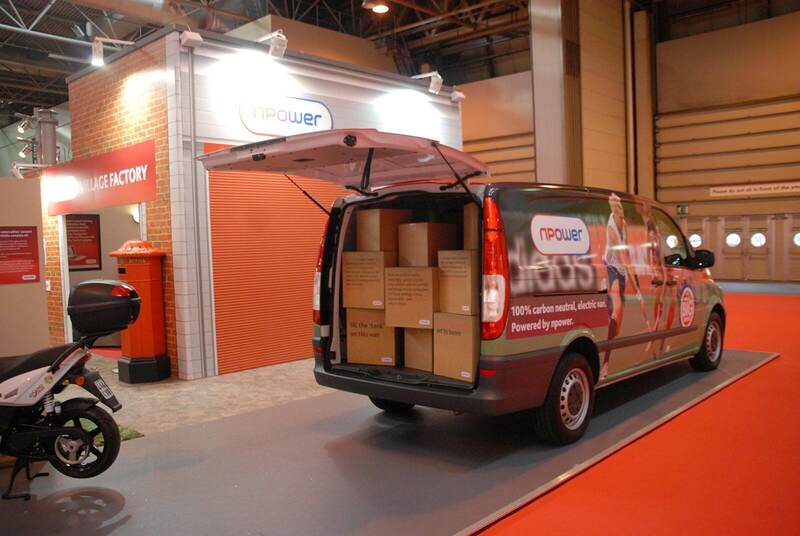 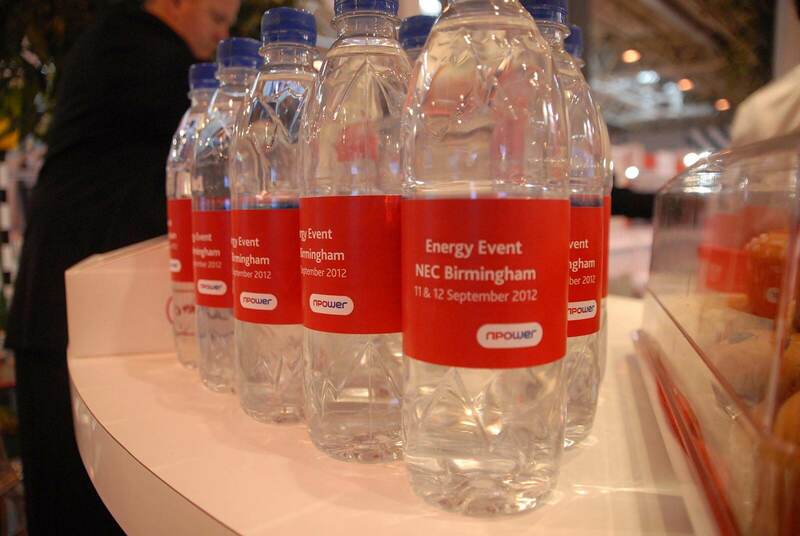 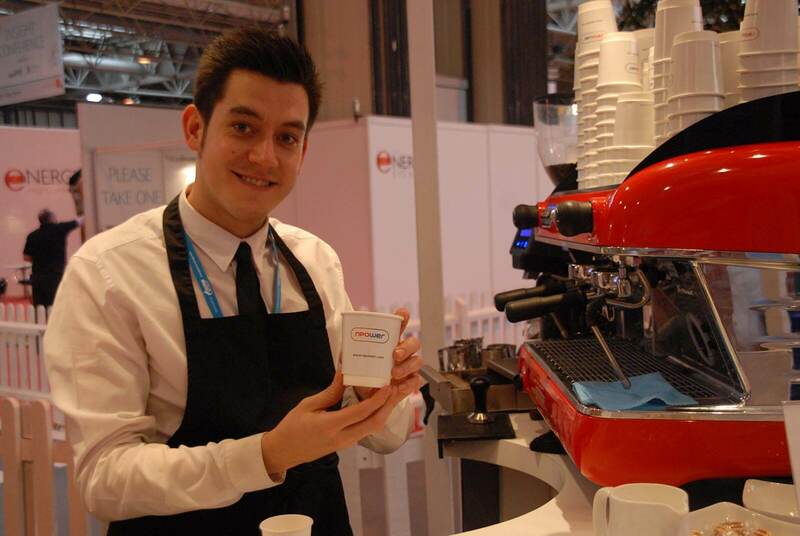 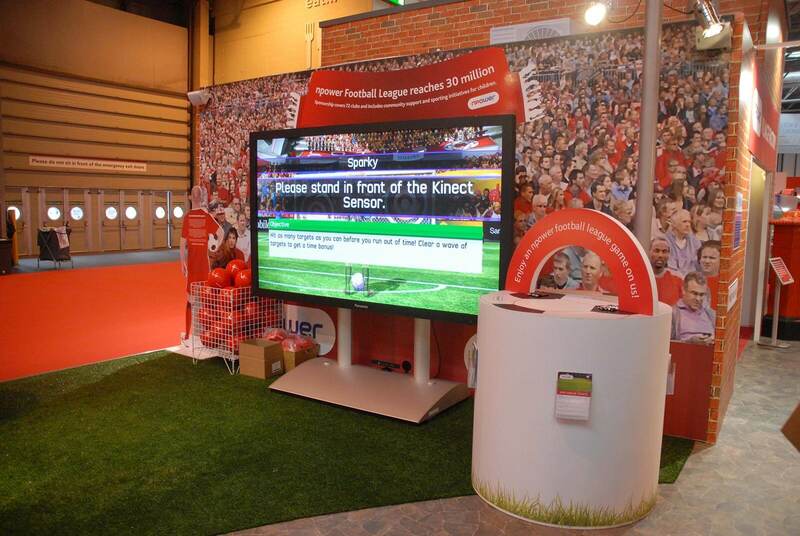 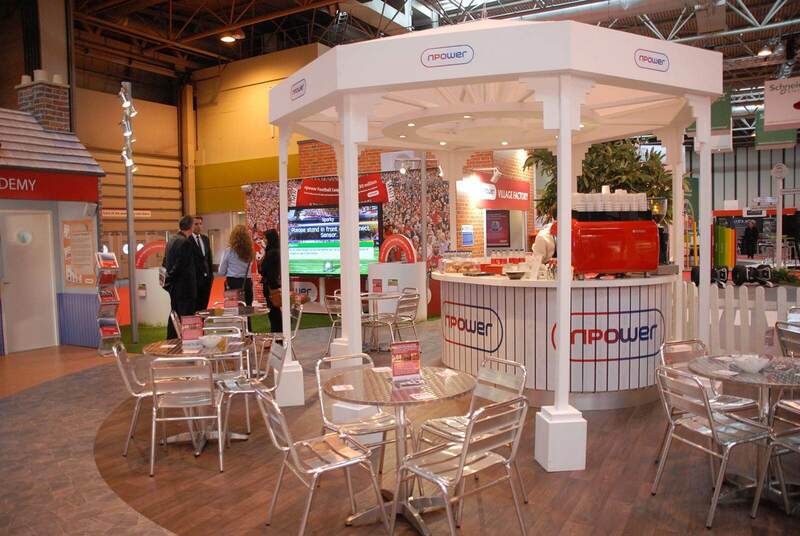 The stand was a huge success and effectively communicated npower’s event objectives. 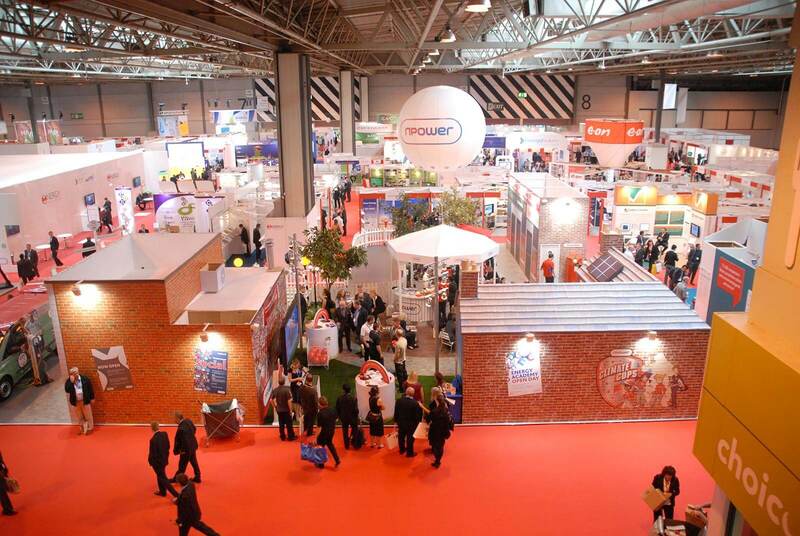 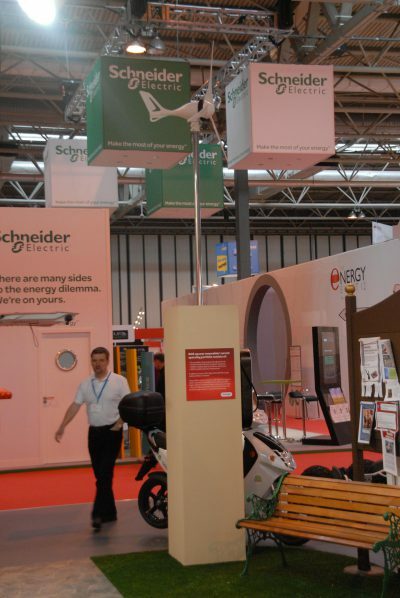 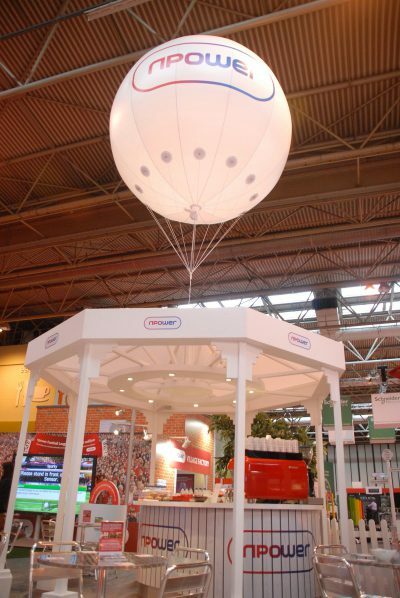 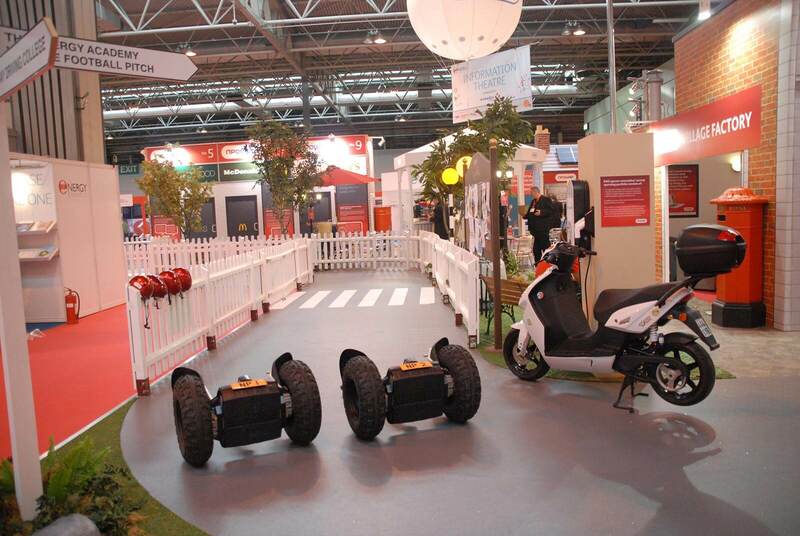 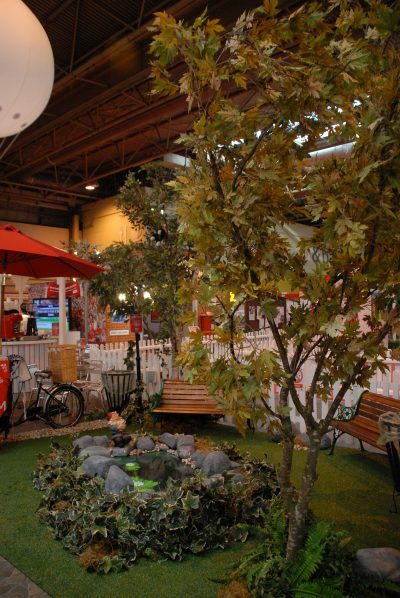 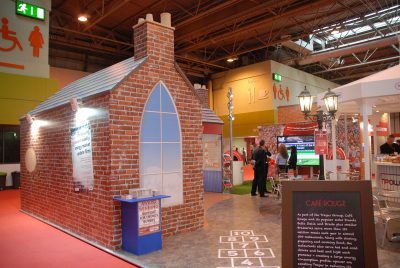 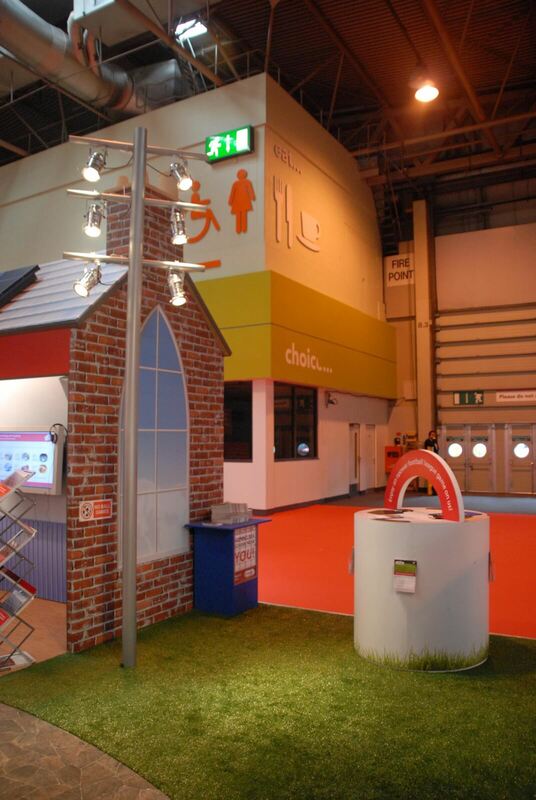 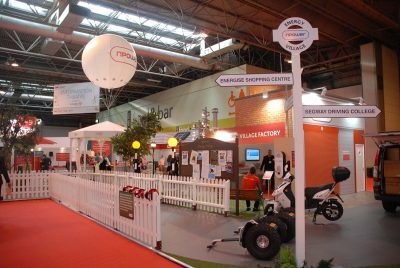 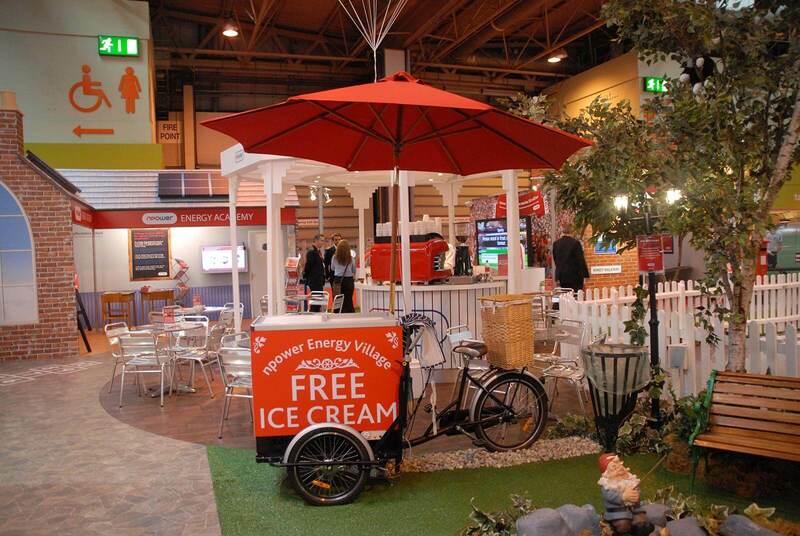 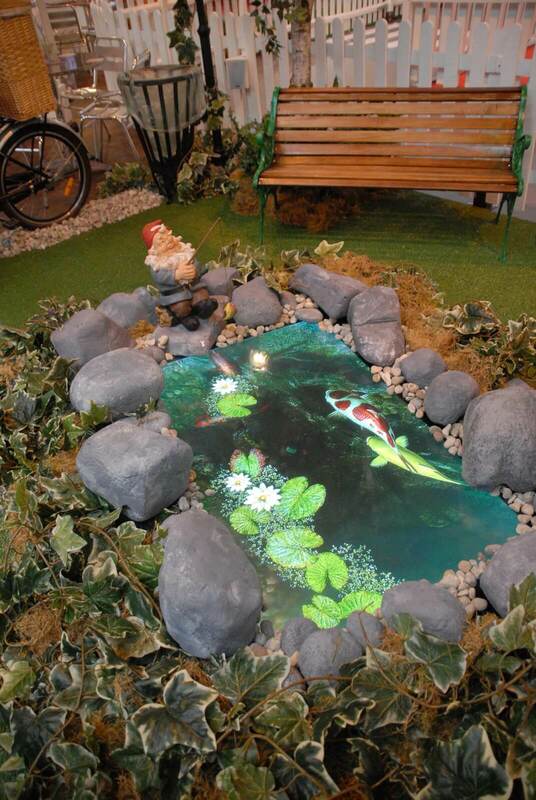 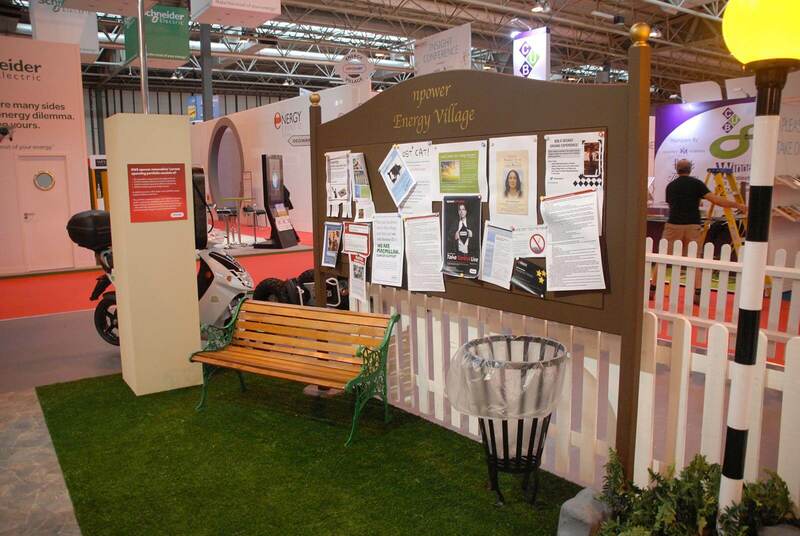 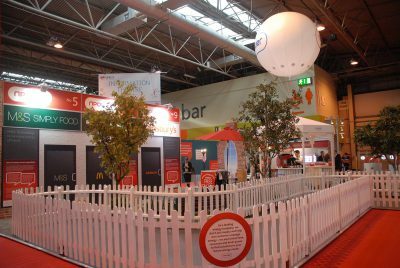 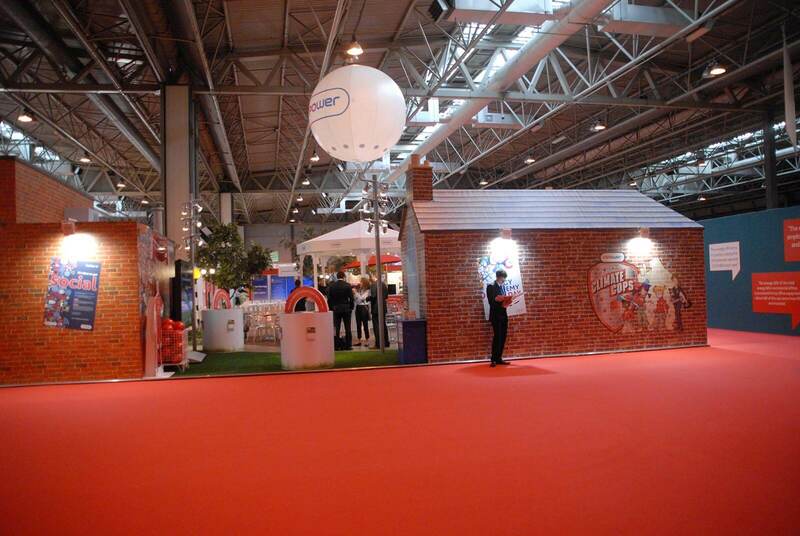 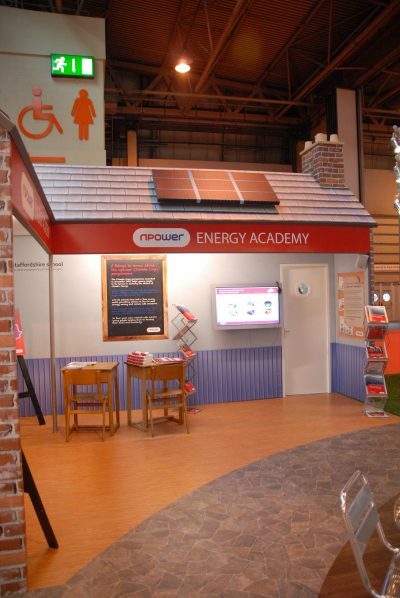 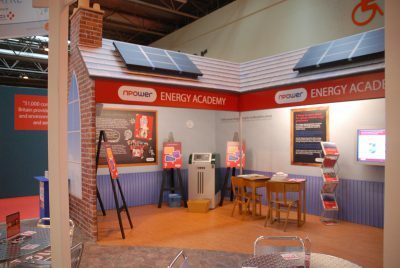 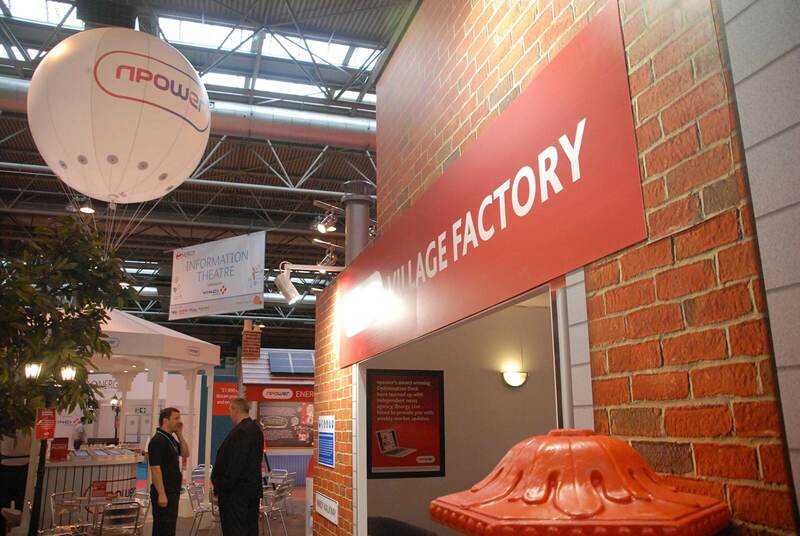 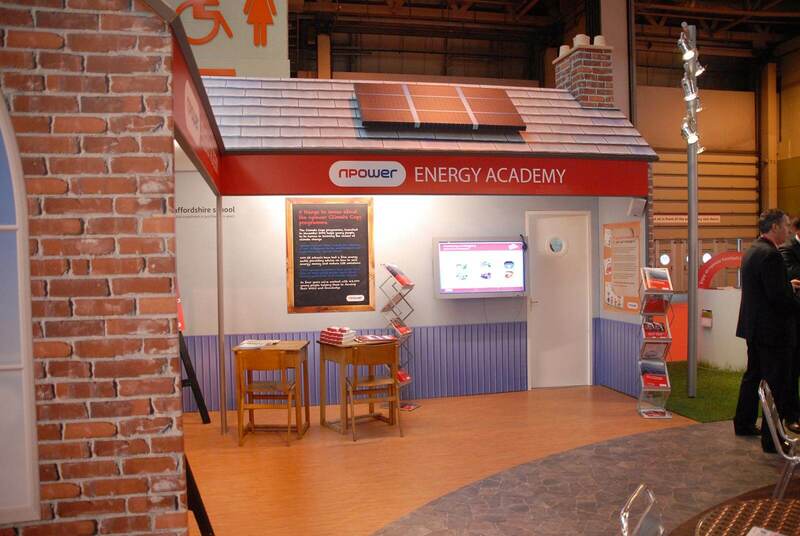 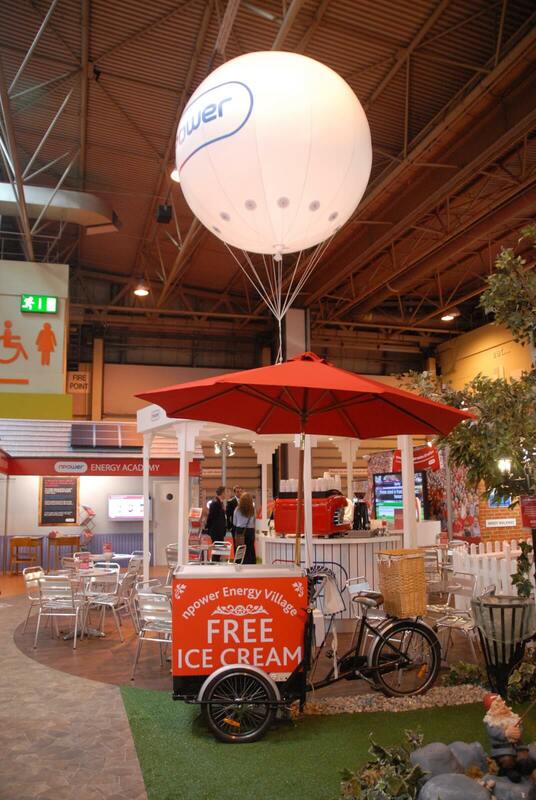 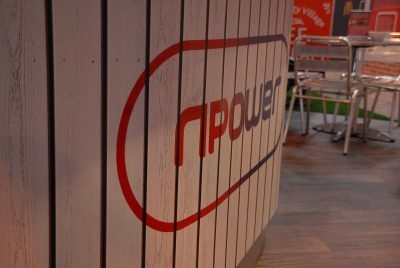 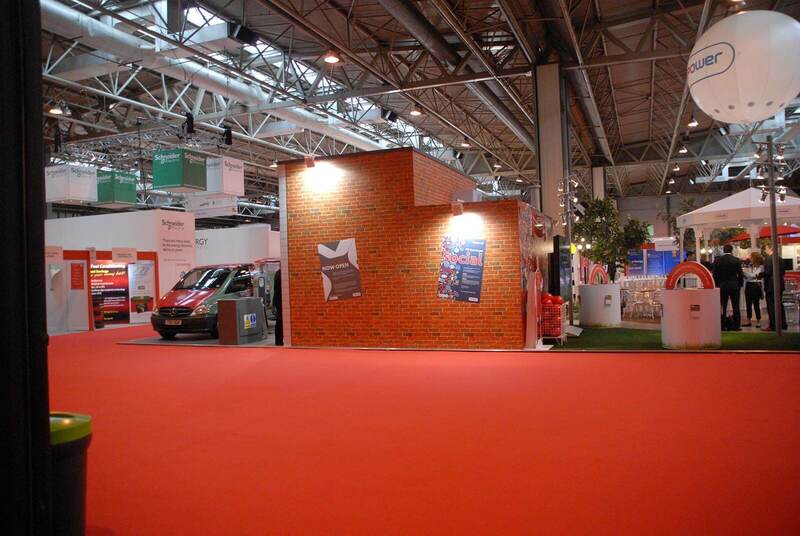 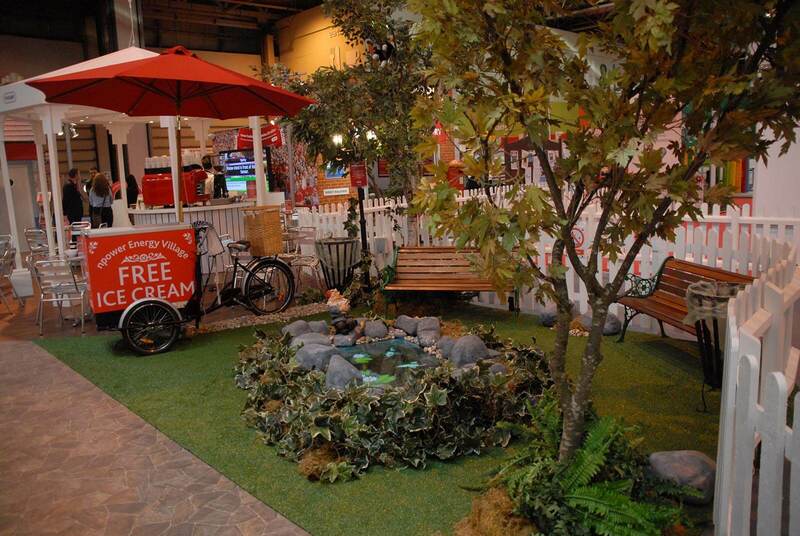 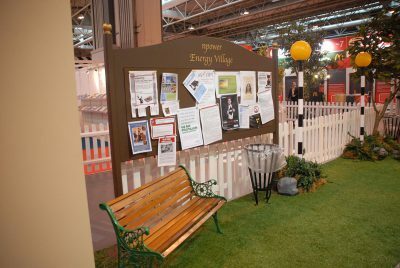 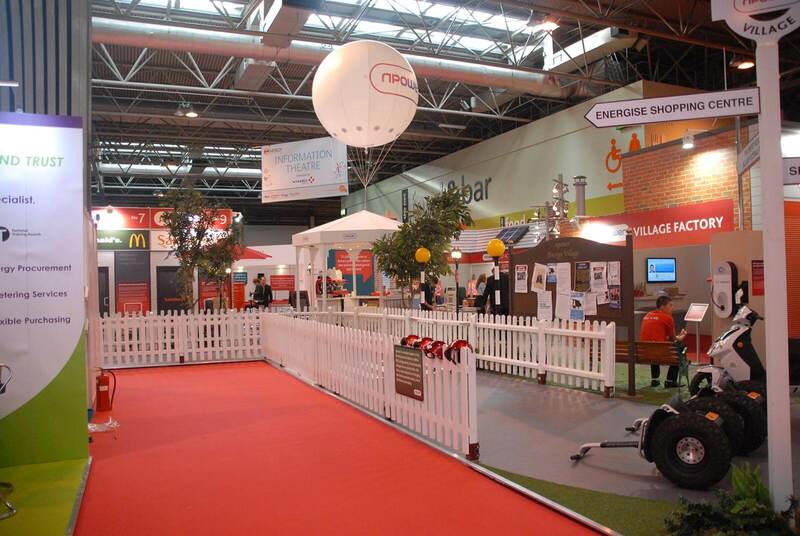 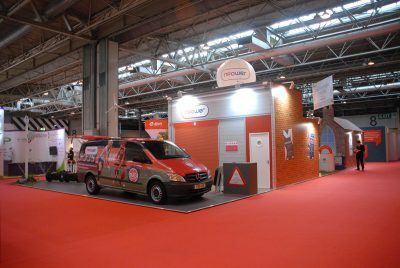 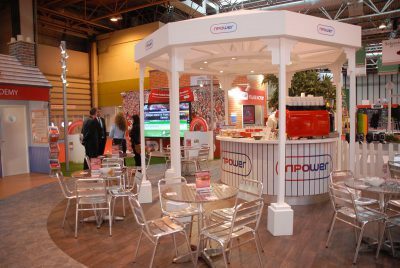 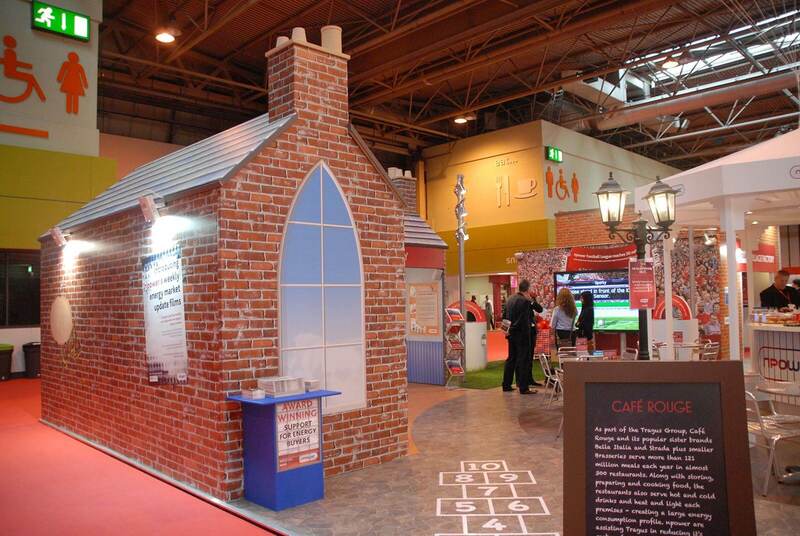 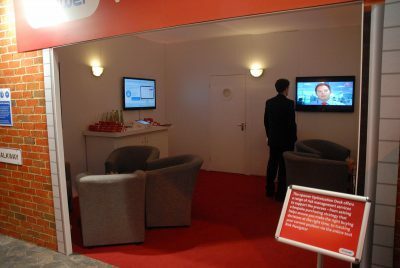 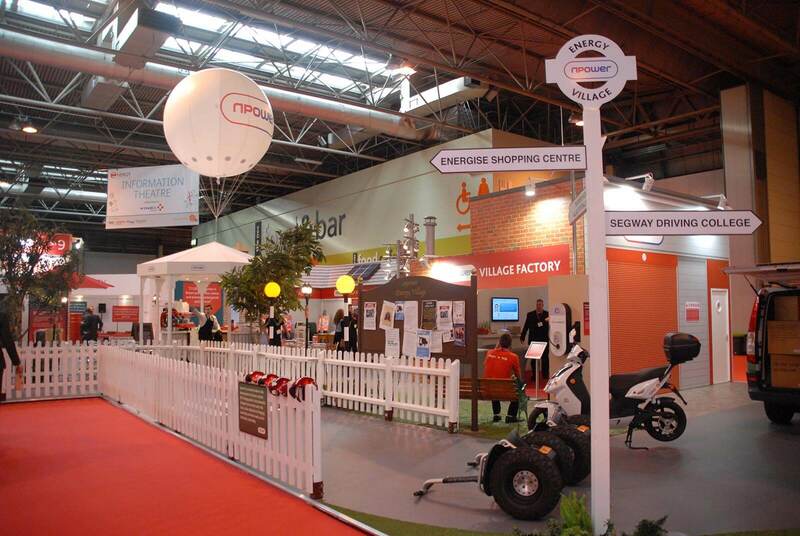 The concept for the stand was such a success that it was replicated for an internal communications event for npower’s Internal & Commercial division later that year, demonstrating our capability to come up with imaginative concepts, which have longevity and can be used for both internal and external audiences alike.